Have You Heard of PaperBackSwap? Friends, do you love to read? Well I do, and I’m about to let you in on one of my best-kept secrets! I came upon a website several years ago that has allowed me to swap books I’ve read and no longer wish to keep for books I really want. PaperBackSwap is a kind of trading post for book lovers! List books you wish to swap. When one of your books is requested, you pay postage to mail it to the recipient. In exchange, you receive a book credit (2 if you are swapping an audio book). Use that credit in exchange for one of over 1,780,000 books currently available. The sender pays for the postage to ship to you. Don’t see the title you’re looking for? Add it to your wish list! Best of all…the books you receive are yours to keep, or swap again after reading! I’ve had a great time listing and mailing many of my family’s books they no longer wanted, turning them into books we do! It’s truly fun for the whole family, and, it’s like upcycling an entire library! What’s more, PaperBackSwap isn’t limited to paperbacks, they also swap hardcovers and audio books…how cool is that?!? Please note, audio books require two book credits. Everyone begins as an A La Carte member, which means you would be charged 49 cents per swap. If you’d like an even better deal, join as a Limited Member and make your first 30 swaps for free. Join as a Standard Member and receive unlimited free swaps. Trust me when I tell you, it’s worth it! Just when I thought I couldn’t love this website more, I learned PaperBackSwap offers both school and military donation programs. Love it! Do you have books collecting dust at your house? Gather them up, dust them off and begin turning your unwanted books into an entirely new-to-you library; it’s FUN! Stop over to PaperBackSwap and take a good look around. 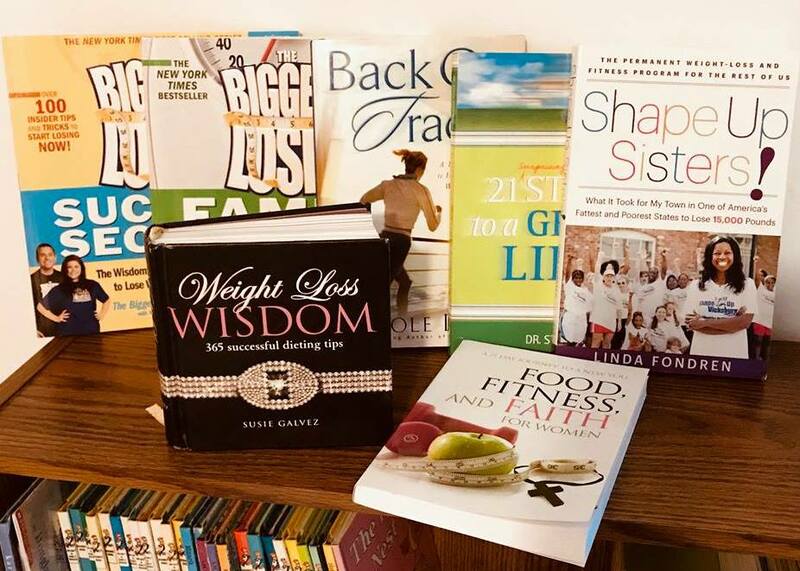 If you’re looking for new motivation, inspiration or your next great read, I guarantee you’ll find it! Now if you’ll excuse me, I’ve got some treasure hunting of my own to do over there!